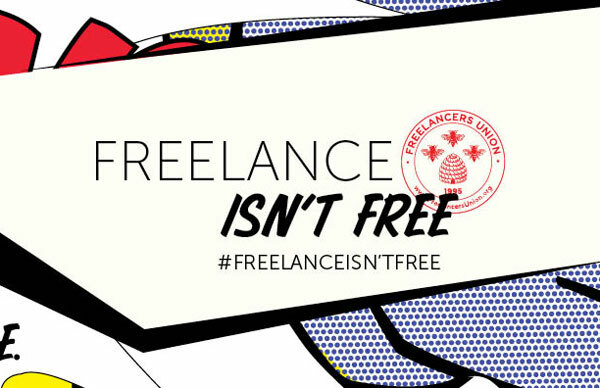 On May 15th, the Freelance Isn’t Free Act went into effect in New York City. Below we share important details of the law and what it means for AV companies working with freelancers in New York City. 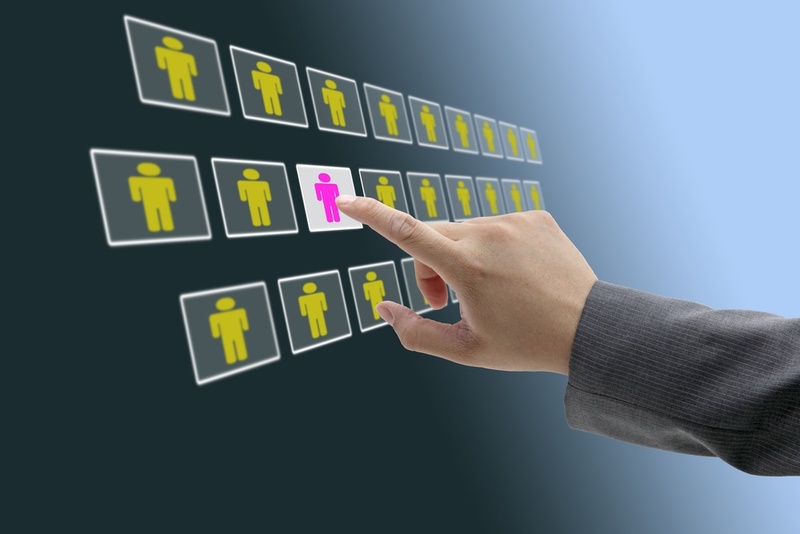 Once you have found a potential AV technician to fill a role on your project, what is your process to qualify this individual to determine if they are the best fit? 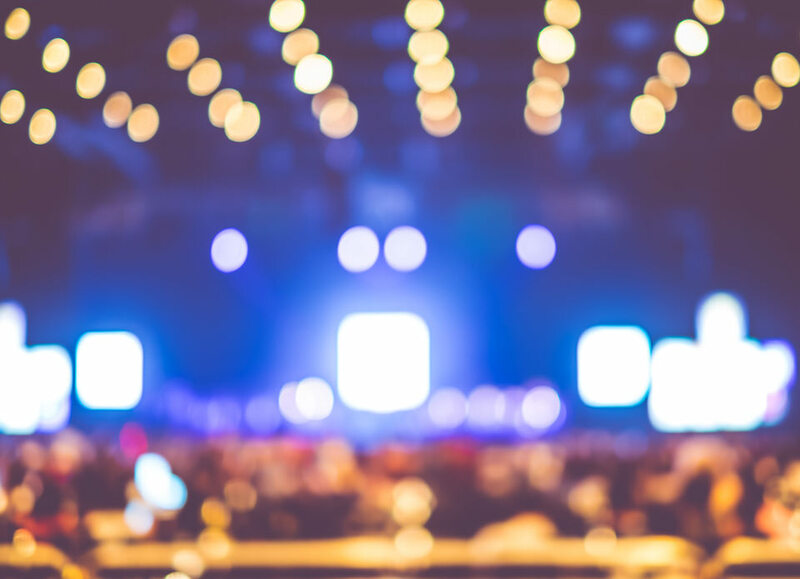 A best practice for an operation is to start lining up technicians as soon as you are aware of a project's potential, all the way down to the stagehands. You're not the only company with a busy season so make sure you don’t get stuck competing with others to find techs. If you wait too long, your available quality will go down and your costs could go up! 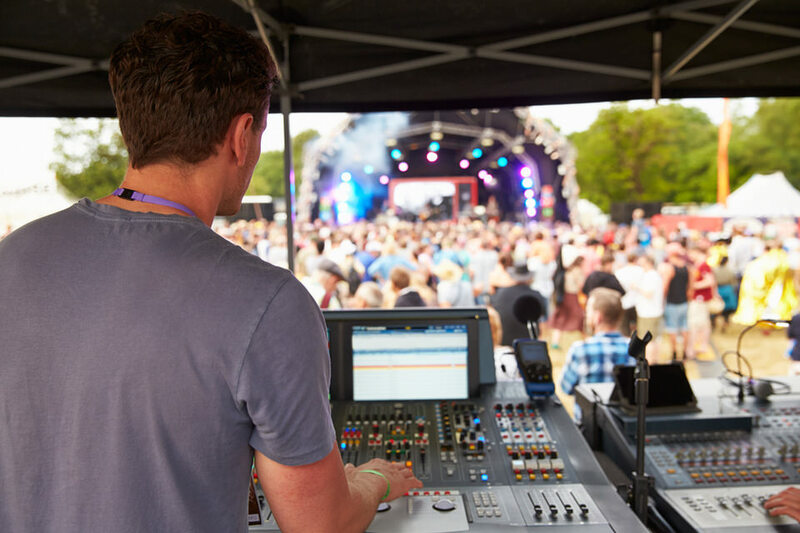 From an insurance perspective, there are a number of risks and benefits to consider regarding the AV technicians that will work on your project. This is true whether the technician is an employee of your company or is a contracted freelancer for a specific project. 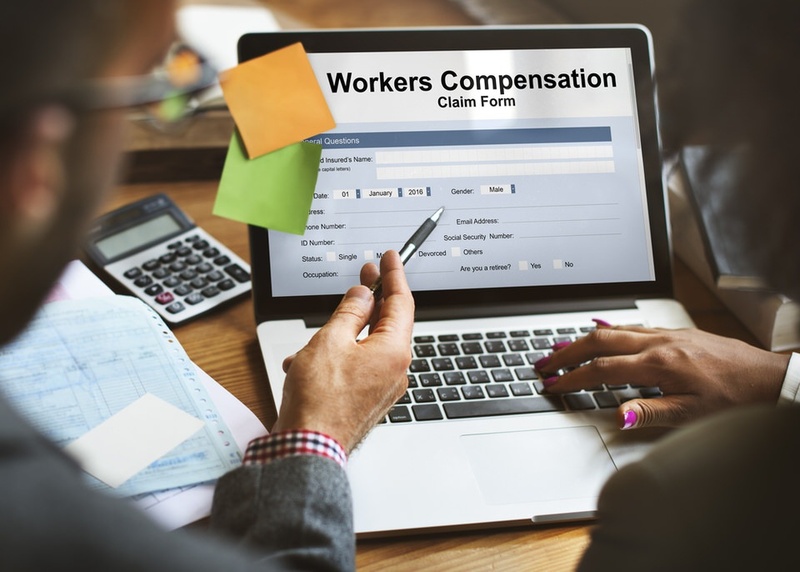 In particular, one important risk for you to consider before a contracted freelancer begins work on your project is how your company will manage a Worker’s Compensation claim (or worse, a lawsuit!) from injuries incurred by the contractor while working on your project. At Mertzcrew, we’re all about simplicity. Our all-in-one AV crew management platform has given AV companies the ability to centralize project details, services/hours rendered, payments, communications, project updates, and more for both the company’s employees and the freelancers Mertzcrew helps to contract. As an audio visual scheduler, it's important to approach each AV project with an open mind so you can cater to the individual crewing needs of each project. 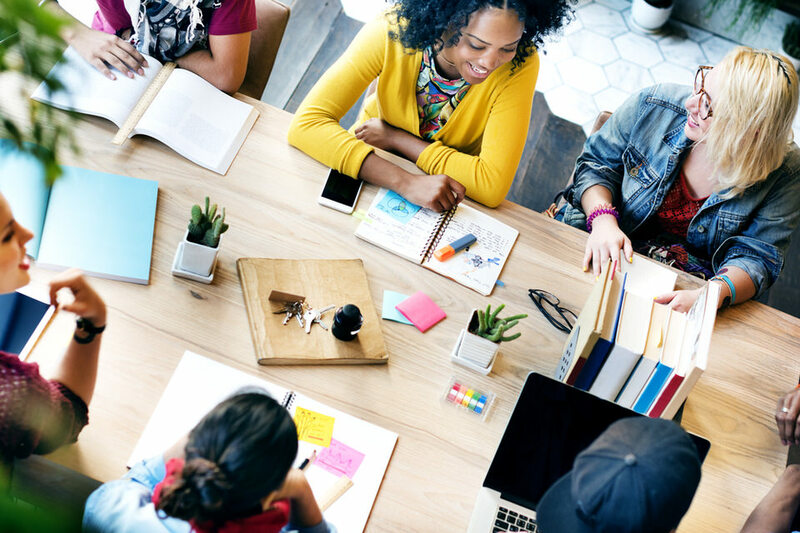 How you coordinate a new project often depends on the type of event you’re crewing and who is needed to achieve the project's completion and success. In order to make this process easy and efficient, regardless of the project, there are a number of tips you should follow -- from understanding the different positions and their qualities to automating scheduling. Utilize these audio visual technician hiring and coordination tips to ease the crewing process from start to finish. 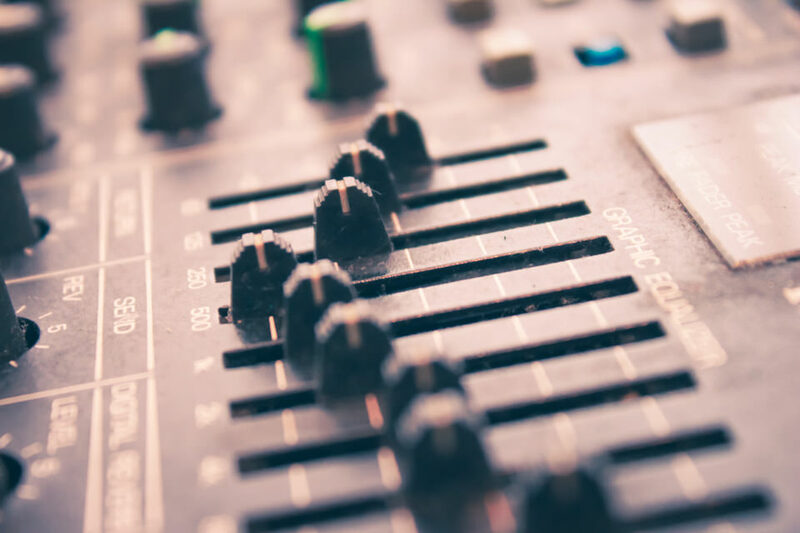 For some AV schedulers and planners, arranging contracts and verifying insurance for audio visual crews is foreign territory — packing with it a hefty box of intimidating questions and variables -— especially when it comes to insurance. 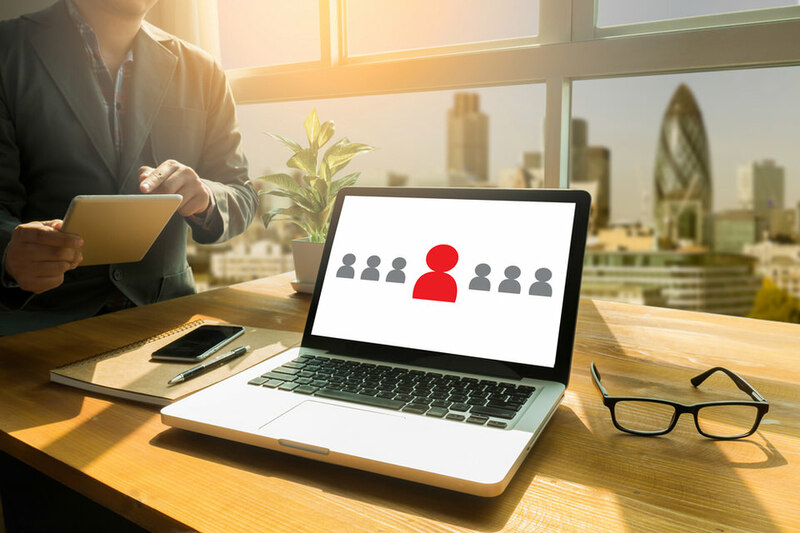 Rather than figuring out how to contract and insure freelancers properly, AV companies will often "hire" them as temporary Part Time employees to make the process simpler. While this may serve as a simple, upfront solution to a confusing hiring dilemma, doing this actually requires far more paperwork and is 2x to 3x more expensive. However, working with AV contractors doesn’t have to create extra work or complications. By becoming more familiar with AV contractor insurance systems and requirements, you can rest easy knowing that your crew has the necessary coverage so you’ll be prepared for any project related accident. 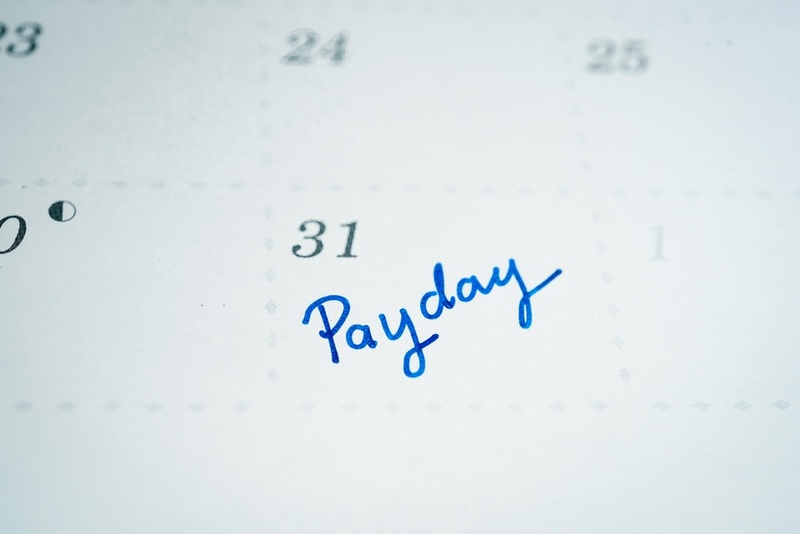 How do you pay the project-based technicians that work on your projects? Do they have their own Workers Comp and Liability Insurance or do you provide their coverage?